What health official in their right mind is willing to anticipate 2,300 serious adverse events to try and prevent 7.9 cases of cervical cancer? asked Norma Erickson, in her article FDA approved Gardasil 9: Malfeasance or Stupidity? Serious adverse events are defined as death, life-threatening events, hospitalization, disability or permanent damage. According to information on the Gardasil 9 package insert, for every 100,000 people using Gardasil 9 there would be 2,300 serious adverse events. This is a huge risk to take for a disease that affects 6-8/100,000 women in Australia, or 7.9/100,000 in the United States. Gardasil 9, said to be protective against infection with HPV types 6, 11, 16, 18, 31, 33, 45, 52 and 58 was approved by the US Food and Drug Administration (FDA) in December 2014. It was approved without the usual review process that is usually undertaken by the Vaccines and Related Biological Products Advisory Committee. 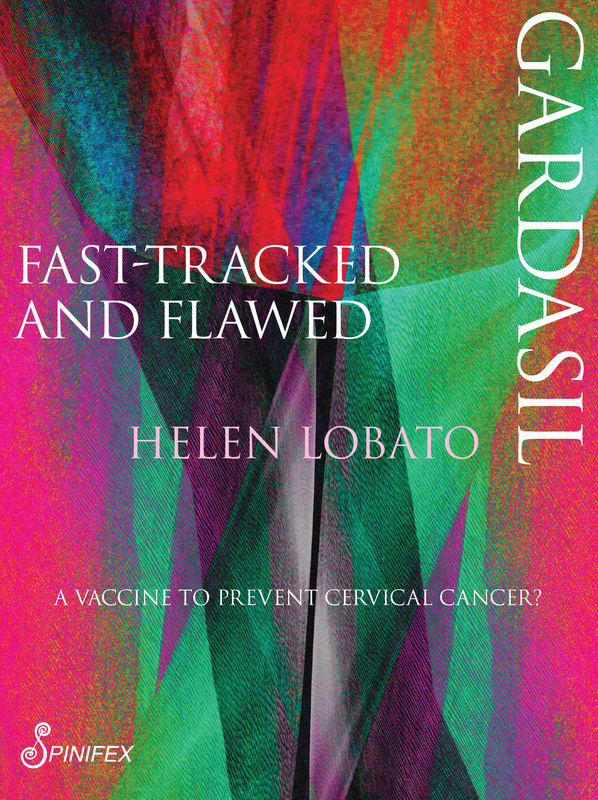 In the clinical trials funded by the manufacturer Merck, a placebo was not used but instead trial participants received either Gardasil 9 or the quadrivalent Gardasil. The package insert reveals that in the case of the quadrivalent HPV vaccine, the original Gardasil, for every 100,000 people receiving the vaccination there would be 2500 serious adverse events – more than is expected for the new Gardasil 9. As we now know thousands of girls and boys are becoming very unwell after their HPV vaccinations. We are seeing this right across the globe after 10-11 years of HPV vaccination. According to Vigibase, the World Health Organisation’s database there are now over 73,000 recorded adverse events after HPV vaccination. And this figure is regarded as not accurate for so many events are not recorded. The correct figure is estimated to be closer to double that number. The Pharmaceutical Benefits Advisory Committee (PBAC) will shortly decide whether Gardasil 9 is to be listed on the Australian National Immunisation Program as a 2 dose schedule for females and males aged 12 -13 years as part of a school age program for the prevention of HPV. This will replace the current 3 dose schedule of the 4 valent HPV, Gardasil vaccine. This is not a good move for Gardasil 9 contains more than twice the amount of aluminium, a neurotoxin, used as an adjuvant to stimulate the production of antibodies. The current HPV vaccine Gardasil has 225 micrograms of aluminium per dose whereas each dose of Gardasil 9 contains 500mcgs. Gardasil 9 also contains more antigens (the HPV LI proteins) with the total number increasing from 120 mcgs to 270 mcgs. Do we know the effect of these changes? How will increased antigens and more aluminium affect the bodies of these young people who are told that they need this vaccination for a disease they are most unlikely to ever get. Wording is important. The PBAC listing information uses the phrase for the preventi0n of HPV. It may well be the case that these vaccines do prevent HPV but the question is whether they will ever prevent a single case of cervical cancer. HPV is a common virus, one that is even found in newborns. It is also a virus which is naturally dealt with by the body’s immune system within 2 years. Cervical cancer is a very slow-growing cancer. It is detected during Pap smear testing. There are around 900 cases of the disease in Australia each year and the death rate is around 200. Surely the public should be given this information? Doctors must understand the risks and explain these to the recipients as part of the process of informed consent. The ill-health and death ensuing from HPV vaccination is likely to worsen with the listing of Gardasil 9 on the National Immunisation Program. Such bad news should form part of our public debate but it isn’t.